In the world of financial investments the Equity market has always been a subject that commands intrigue and a yearning to learn and comprehend it. In a clutter of selling messages a brand decided to choose a path that was different. The idea was to bring together leading investors and their insights and view on the future of the equity market and create a buzz in the digital realm. Philip Capital entrusted us with this idea. As brand custodians we believe in being proactive and providing brands with unique initiatives that will help strengthen their brand. We at Six Inches came up with the idea of the campaign Equity2020 entirely on our own and presented it to the client who loved it and supported it. Philip Capital, a Singapore based financial conglomerate operates across 16 countries and has over one million clients worldwide. They offer a wide range of innovative and quality financial services for retail customers, HNI, family offices, corporates and institutions. To create a buzz and to propel awareness we created a unique brand identity for this campaign – #Equity2020. This identity was then extended and translated into visual expressions, content and web platform. We initiated an interaction with industry experts, ace investors and associates and asked them to share their view about the equity market. And these conversations became central to the campaign. #Equity2020 became our handle for online presence and ‘Join the conversation’ became the gateway to the required buzz. We chose the ‘bull’, a symbol that stands for a positive financial market sentiments. 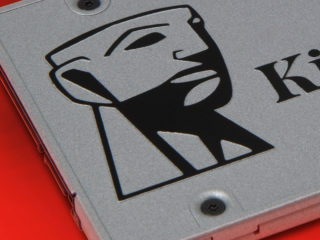 It became the icon, which was designed to look as an app icon, the bull exhumed a bold and progressive outlook. A Digital video was created to create awareness and outreach. 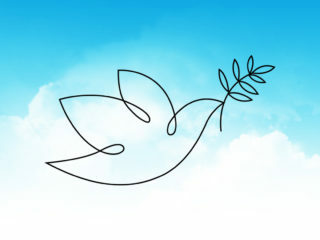 The video encouraged twitteratis, investors and key opinion leaders to tweet their vision. Building a brand, one tweet at a time. We planned a mobile first strategy for the web. A simple and attrative UI took the users through a quick journey to tweet their vision. Options for social sharing and login added to the virality of the campaign. The core medium to our campaign was Twitter wherein we invited investors as well as customers to tweet their ideas, views, questions and insights related to the equity market using the twitter hashtag – #equity2020. This became a great source of conversation, exchange of ideas and awareness. Translating the creative idea. Activating varied touchpoints. Keeping the message intact, we created a series of posters, mailers, social media messages to attract and engage users in the campaign. We also extended this buzz offline by creating personalized branded mugs that carried the tweet vision of users who were winners. 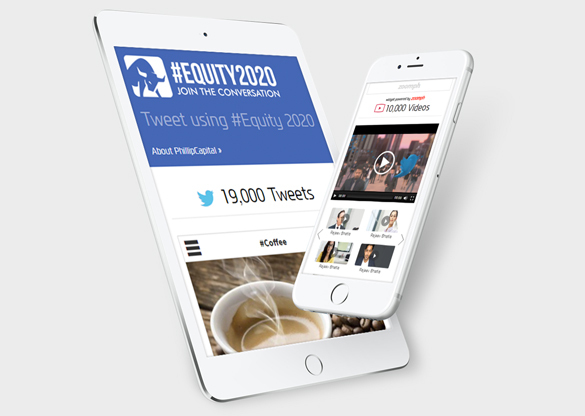 A real-time web-portal that featured live tweets and encouraged users to share their vision for #Equity2020. The buzz was well achieved. And the campaign was truly appreciated for its uniqueness.